WandX, a multi blockchain decentralized exchange today announced that it now supports AION and tokens developed on their custom blockchain network. 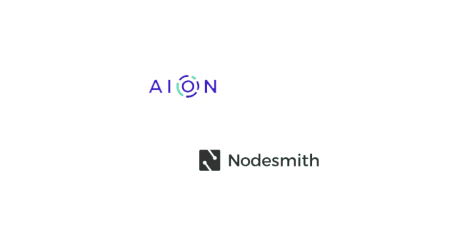 The official news comes after weeks of ledger integration testing and coordinating with the AION team. Now, being among the first DEXs to support AION and AION-based tokens, going forward, any AION-based tokens can list on the WandX decentralized exchange. 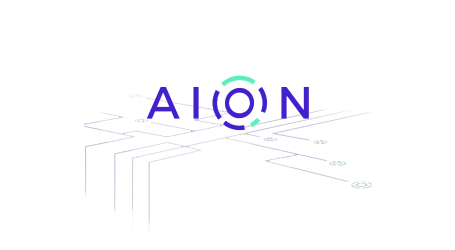 The tokens are directly tradable through the AION blockchain and without any central party holding user funds. 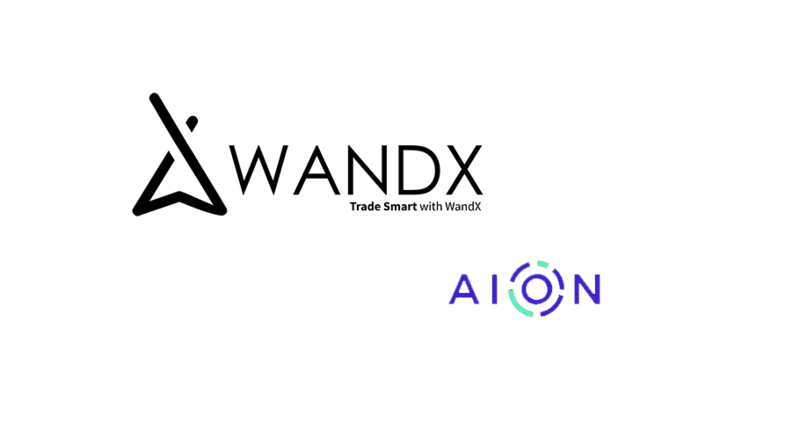 WandX is one of the first Dapps to integrate AION along with their new AVM along. 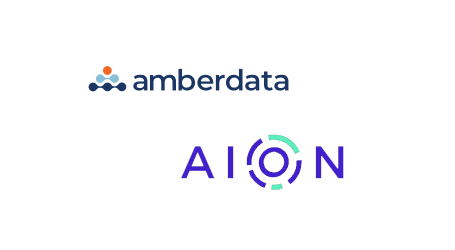 As mentioned before, WandX worked closely with the AION team over the last four months to enable integration of the ledger onto the WandX desktop app ecosystem, while keeping in line the new AION AVM as well as enabling integration and customization of the latest ledger code. The WandX team is now working on leveraging AION for its interoperability functionality that enables one to switch easily between ATS — ERC20 — NEP5 — WRC20 tokens entirely on the chain.